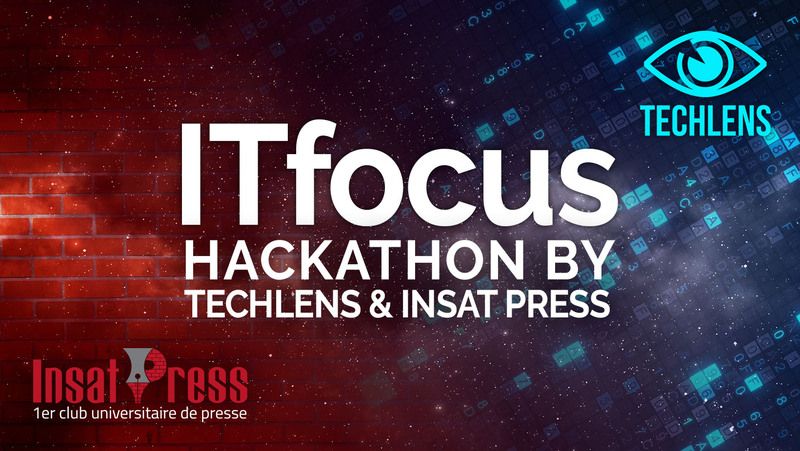 Techlens & INSAT PRESS will be collaborating to present their next event “ITfocus”. 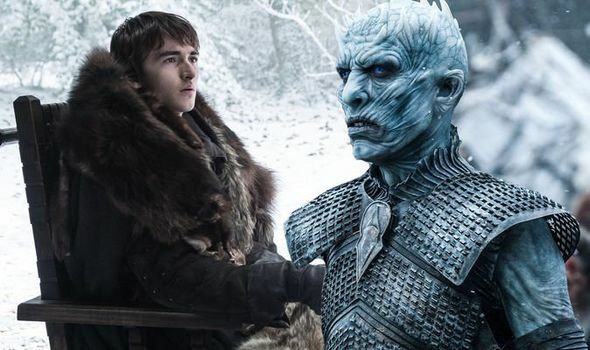 This collaboration will be one of a kind. 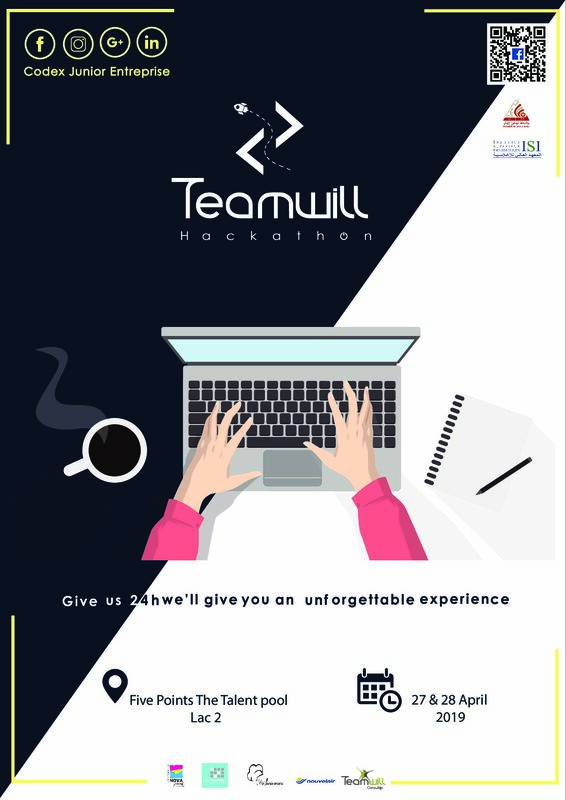 It is a 24-hours hackathon that will take place at INSAT for 2 consecutive days, the 19th and 20th January. A huge and fun challenge is awaiting you. Many teams will be competing against each other to claim the prizes. As for the hackathon’s theme, it will be revealed the day of the hackathon along with its specifications. The theme will be as unique as the collaboration between the two clubs. Such events are a great chance to gain lots of experience and discover your hidden skills! We believe in your potential. Believe in yours and show us what you can achieve!